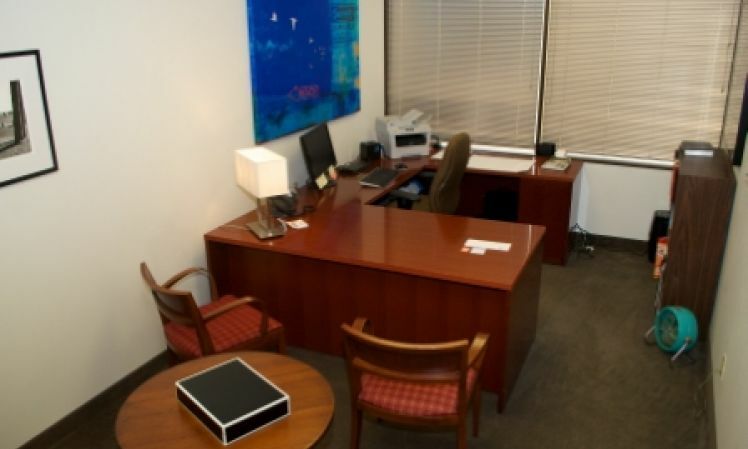 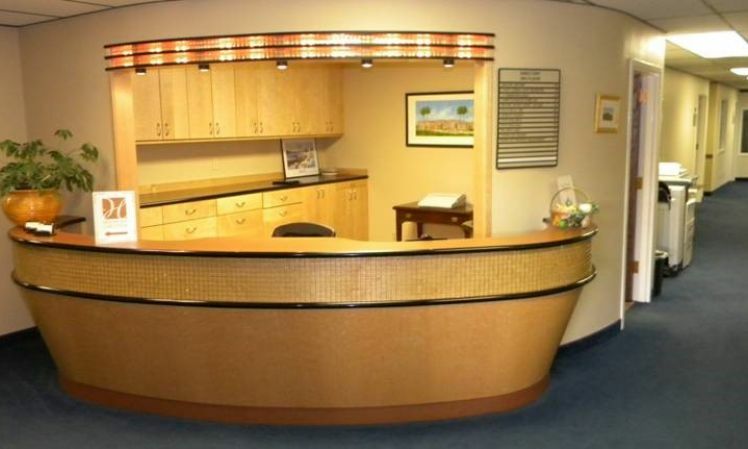 Our prestigious and convenient address can provide you with the best image for your company. 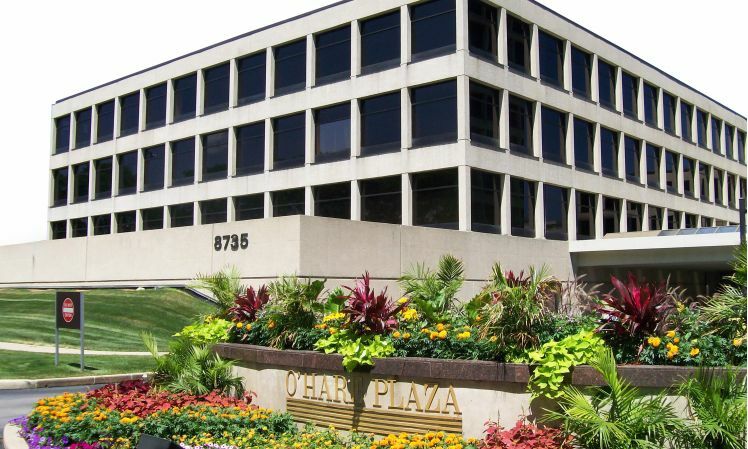 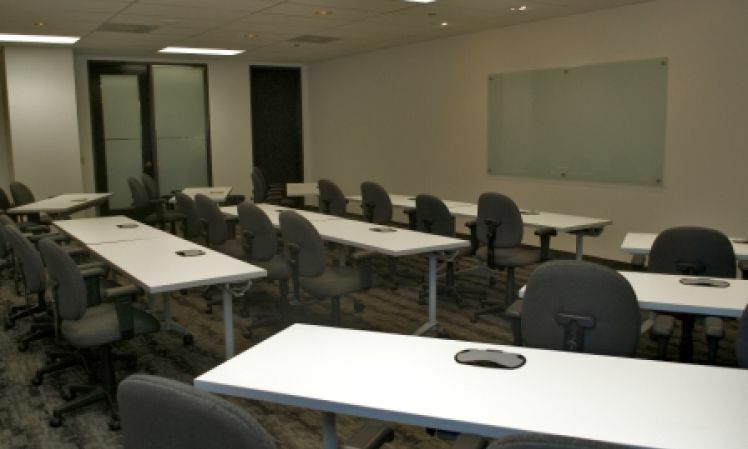 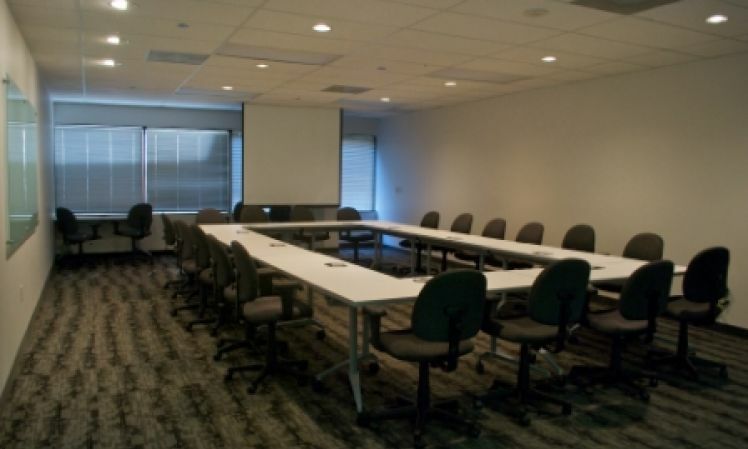 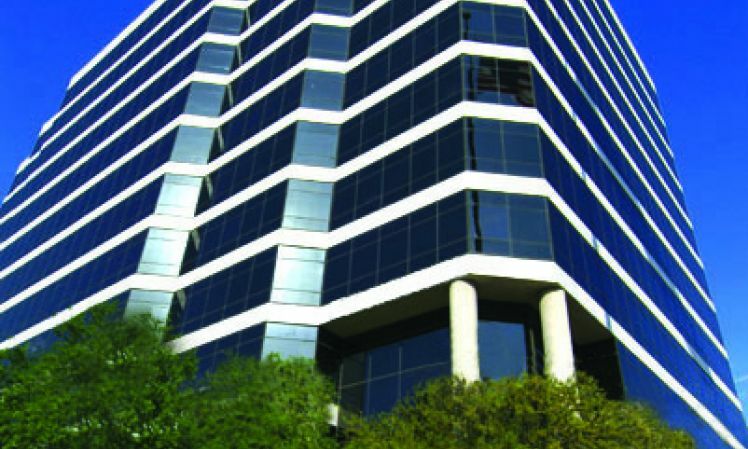 Our Class A 12-story office building gives you many options to help your business grow: full mail services, administrative support, private day offices, conference rooms, training center, and free parking for you and your guests. 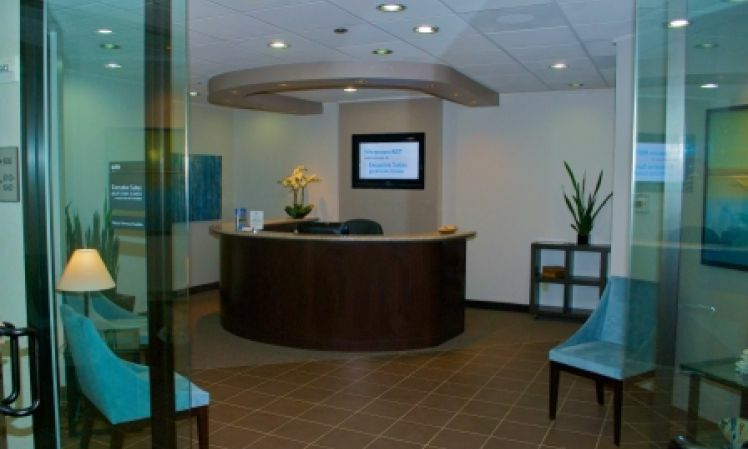 We are just minutes from downtown Dallas, the SMU Campus, and Dallas Love Field Airport.